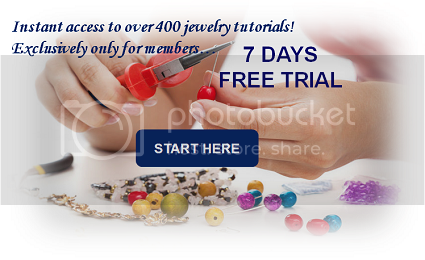 Seed beads are characterized as tiny, round glass beads. Each strand is extremely uniform in size. Most of the time, manufacturers of seed bead use several and different finishes for their beads that creates various selection of beads. They are categorized in size using a system known as aught scale. 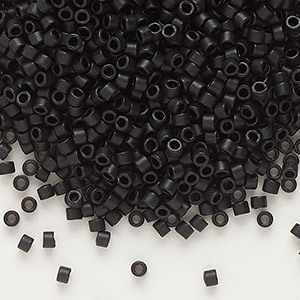 Did you know that the biggest seed beads roughly measure 6.5 mm in width, while the smallest seed beads aren’t even a tenth of a millimeter in diameter. In this photo, seed beads are arranged according to their sizes (left to right): 15/0, 11/0, 8/0 and 6/0. Although all seed beads are basically produced in similar way, there are numerous finishes and styles used by seed bead manufacturers. I summarized the different finishes used for modern seed beads. Here are some of them. 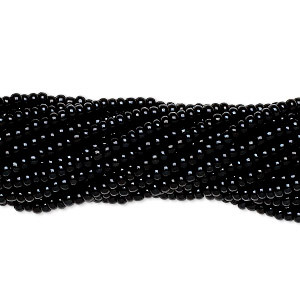 With their reliable size and milky color, a seed bead in an opaque finish is a beautiful addition to any design. With every tone from dark-blue to sunny-yellow, these beads display a breathtaking shade and finished with an opalescent lustre for more versatility. 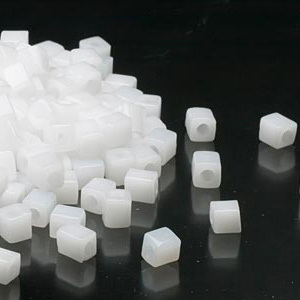 Next, beads with matte finish have a rough texture, which prevents them from reflecting light. This type of finish is commonly used for spacer beads. Translucent beads are made from glass, and this type of finish may have an inexplicable appearance. With amazing array of colors and finishes for seed beads, sometimes it’s difficult to know accurately which beads you need. 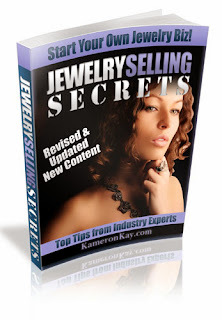 The information below will help you to have successful purchasing decisions. Czech seed beads are shaped like a small bagel or donuts. 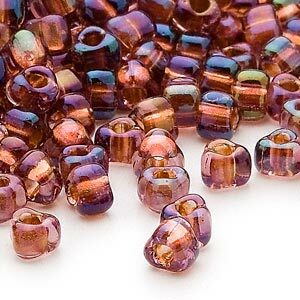 These beads have well-rounded edges and recommended for any bead embroidery and in loom work with a uniform size and shape. Triangle Beads come in specific dimensions from 5-12. They are both manufactured by Toho and Myuki. 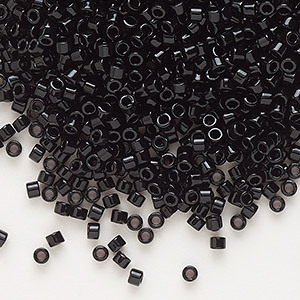 Japanese cylinder beads are tiny, tubular beads with lean walls and bigger holes. These beads are exceptional for off-loom bead craft like peyote stitch and provide a beautiful uniform finish to a finished project. 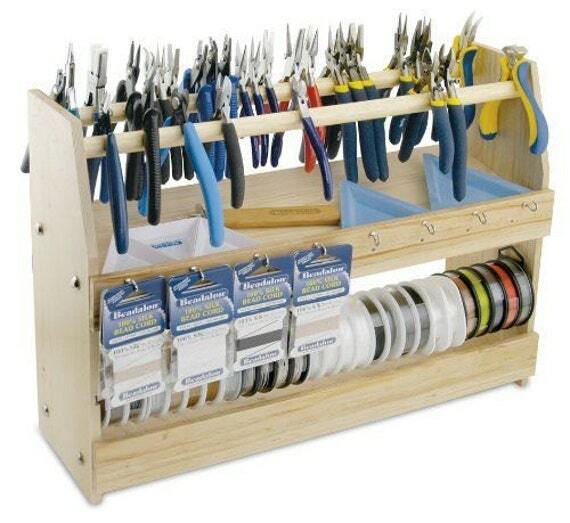 Using the right and variety of seed beads is an important part of any beading projects. 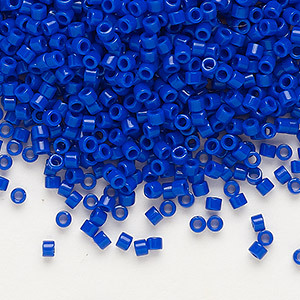 Seed beads come in several different forms and dimensions, choosing the appropriate set of seed beads can make your jewelry making easier and enjoyable, as well.